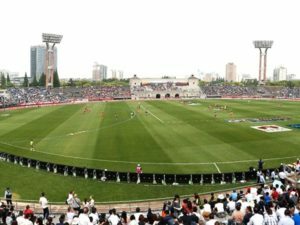 The Hammersmith & Fulham City Council is reportedly not convinced by the heavy campaign for a new stadium by the Queens Park Rangers (QPR). 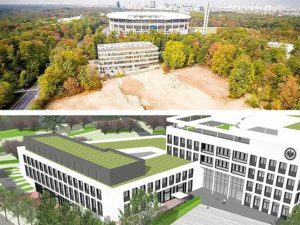 Despite the recent drive by the White City, London based football club to promote their stadium plan, the message from the council seem to be “No land for free”, prompting speculation on QPR owners’ sincerity about the project. 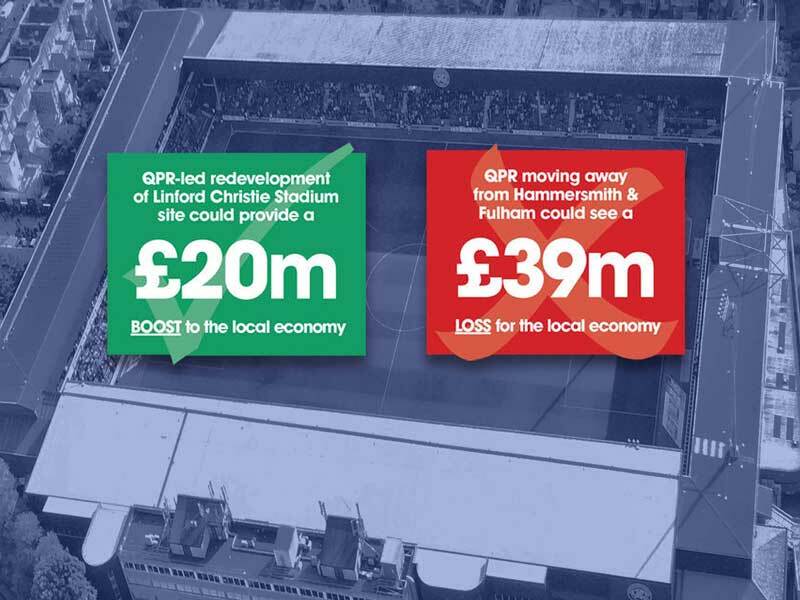 The QPR recently released a report by Hatch Regeneris, analyzing the current and possible impact of having QPR as an asset to the Hammersmith & Fulham borough. 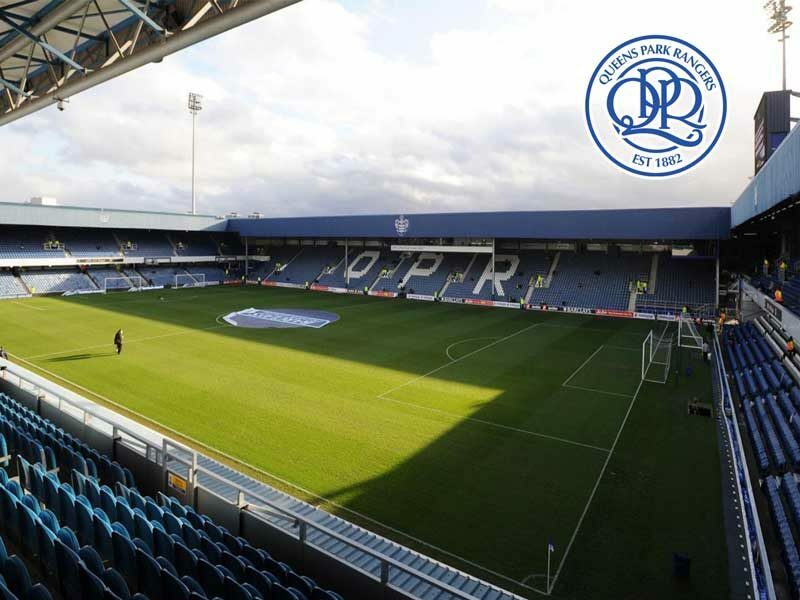 The two studied options include QPR at their aged Loftus Road and the proposed 30,000-seater which would replace council-owned Linford Christie Stadium. 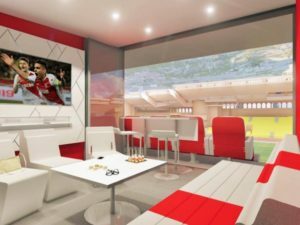 Analysts say that while the report, in line with those created by investors rather than independent agencies, show a long list of benefits of a new stadium, it ignores the disadvantages almost entirely. Ironically, the report fails to mention any additional costs associated with increased use of infrastructure, traffic, loss of sports/leisure facilities, public green areas, etc. While QPR in its report claims that the development would create “720 full-time jobs”, a closer analysis shows that the actual number of new jobs created would be nearly half of that projection at 365, and even from these only 20 would fall under the permanent category. Most other jobs will be temporary in nature and will occur only on match days. The council’s terse response clearly shows their lack of faith in the QPR claims and proposal. “QPR’s proposals are less about keeping football in the borough – and much more about them playing property developer in White City. […] The Council is a trustee of the Wormwood Scrubs Charitable Trust. And as a trustee we can’t just give away over one hundred million pounds worth of land to QPR’s multi-millionaire owners.